Rim a tall glass with Old Bay seasoning and set aside. In a mixing glass add ingredients and shake well. 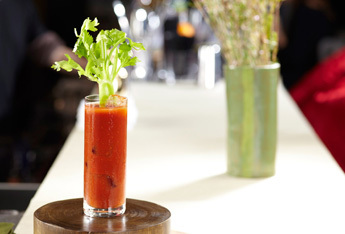 Pour into the rimmed glass and garnish with a pickled vegetable such as an asparagus.